Looking back over 2016 including the many sad losses in the worlds of music & entertainment, a movie box-office round-up and finally our picks of past Doctor Who Christmas Specials. 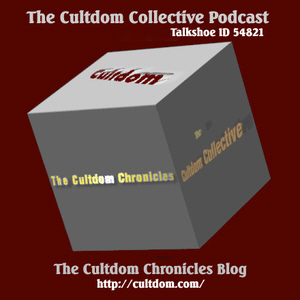 Cultdom Episode 142 – My Top 5 SciFi or Fantasy..
LIVE Cultdom LOM/ATA Podcast Today! 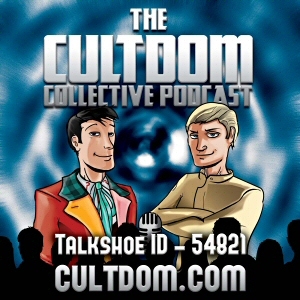 With Ashes to Ashes now ended in the UK The Cultdom Collective Podcast look at the whole LOM/ATA Universe. 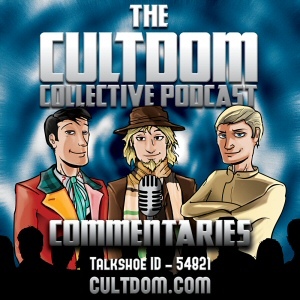 UPDATED – Commentary: Ashes To Ashes Finale – Ian, Dave and Mike hold a special service to scatter our comments over the Ashes with our commentary of the Series Finale of Ashes To Ashes. PLUS! We have decided to do a LIVE Podcast on Talkshoe on Friday 28th May for fans of the shows. Second Life meet up of the Gallifreyan Embassy. 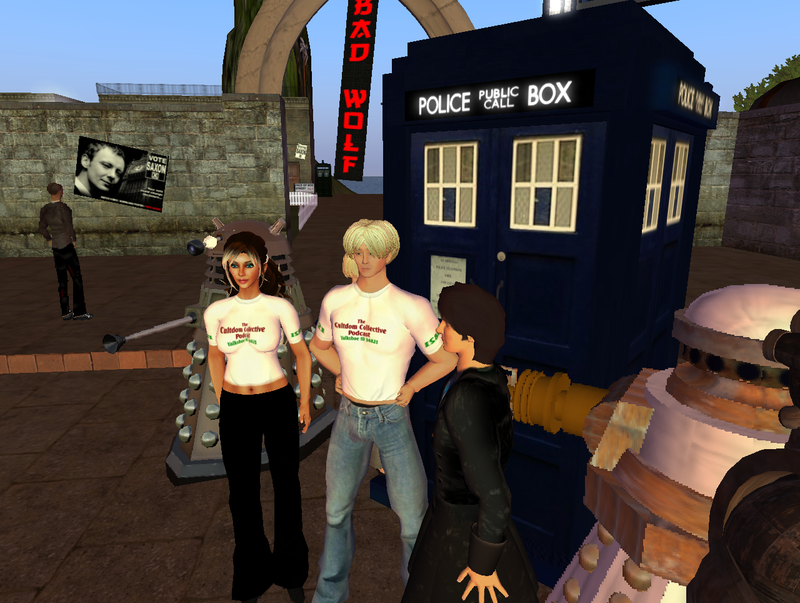 Come together with other Doctor Who fans in Second Life. Both daveac (Daveac Footman) Ian (Kirsty Pixel) and many other members of The Cultdom Collective will be there sometime during the event. Tom Baker (The 4th Doctor), MyAnna Buring (Scooti in The Impossible Planet), and ‘Victor1st Mornington‘ (The Doctor Who Experience on SL) interviewed. The Mythological Dimensions of Doctor Who reviewed by Graeme Sheridan, The Mythological Dimensions of Doctor Who Book Giveaway, Our Second Life Meet Up for May, 200th episode greetings from The Cultdom Collective and Tin Dog Podcast, and more! Hosted by Louis Trapani, Ken Deep, with Jules Burt.